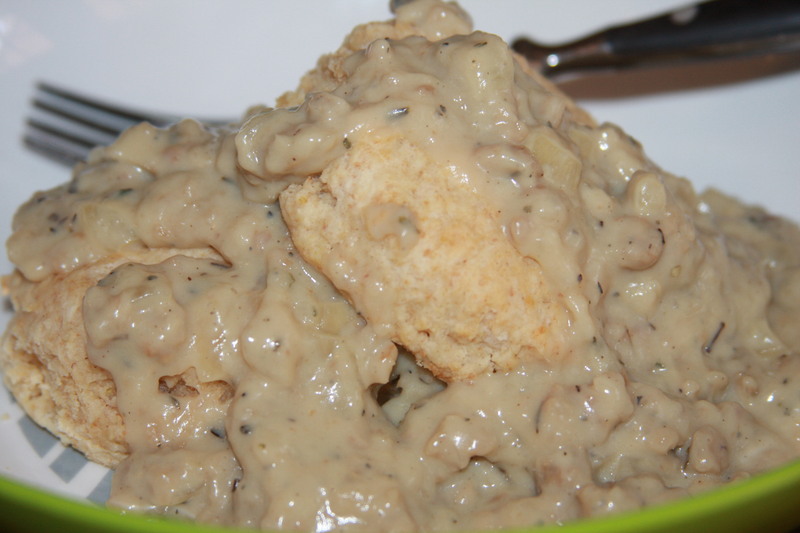 This entry was posted in baking, breads, breakfast, dinner, lunch, sauces, Using Lightlife products, Vegan, winter and tagged breakfast, dinner, healthy cooking, Vegan, vegan biscuits and gravy, vegan gravy, vegetarian gravy, vegetarian sausage gravy, white vegan gravy. Bookmark the permalink. I made a version of the gravy tonight and it was wonderful. 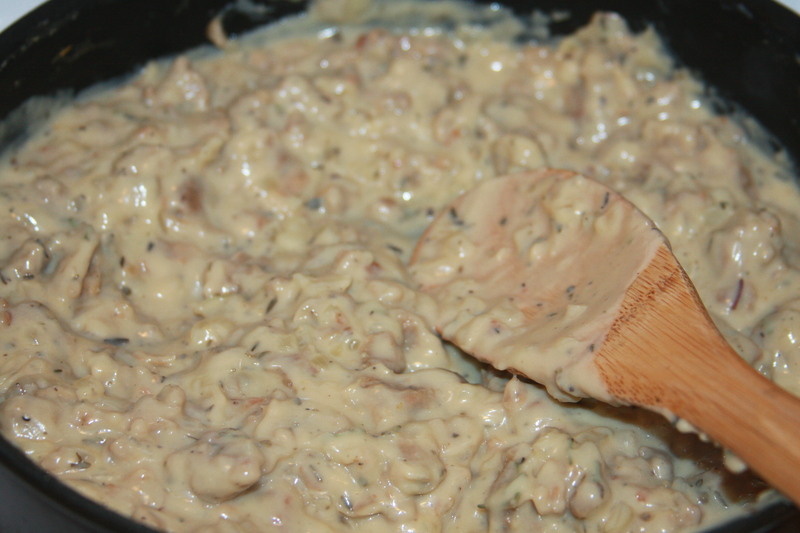 I combined your recipe with the “Savory Mushroom Gravy” from PPk for inspiration. I made mine with home-made almond milk, olive oil instead of earth balance, and a combination of wheat germ and whole wheat flour. There were a few other things that were different, but thank you so much for the help I was able to get from your recipe, keep up the good work!